Two young chefs from New College Telford have won a top prize in a national cookery competition. 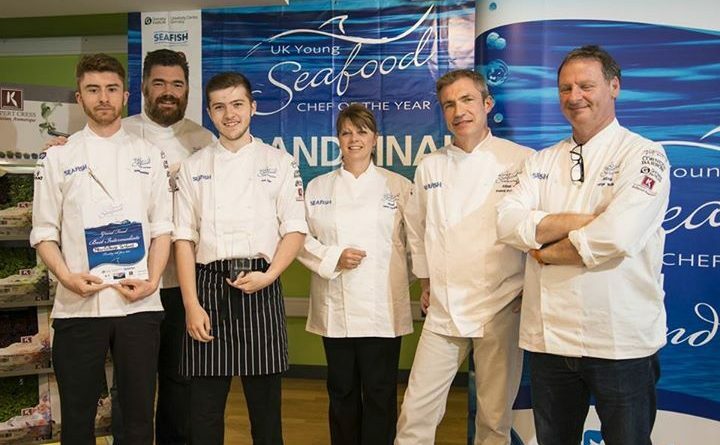 Adam Ashley and Joe Little flew the flag for the college at the UK Young Seafood Chef of the Year finals, in Grimsby. They won the ‘invention’ intermediate course, which involved creating a dish from a mystery box of ingredients, and finished fifth in the overall competition. Adam, 20, from Whitchurch, and 17-year-old Joe, from Wellington, made it through to the final after wowing judges in the western regional heats. Their menu included a starter of seared salmon, spiced lentils, and shallot bhaji, followed by an intermediate course of baked cod loin, salt baked beetroot ratatouille with rosemary and parmesan. 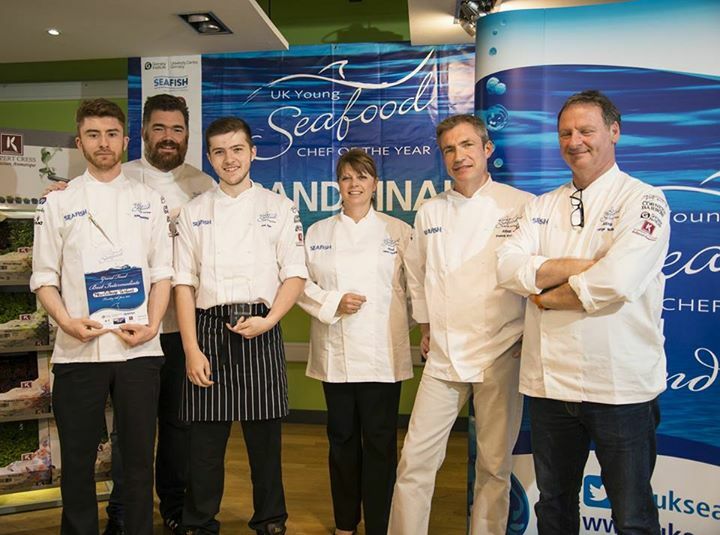 It was the second year in succession that Adam, who is in the third year of a professional chef diploma at New College Telford, had made it through to the national final. And for Joe, who is on a level two patisserie and level three professional chef diploma, it was his second national final of the year – he also won the regional heats of the 2017 Rotary Young Chef competition.